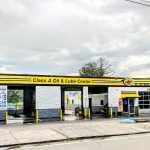 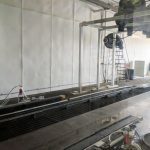 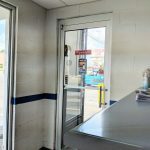 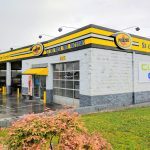 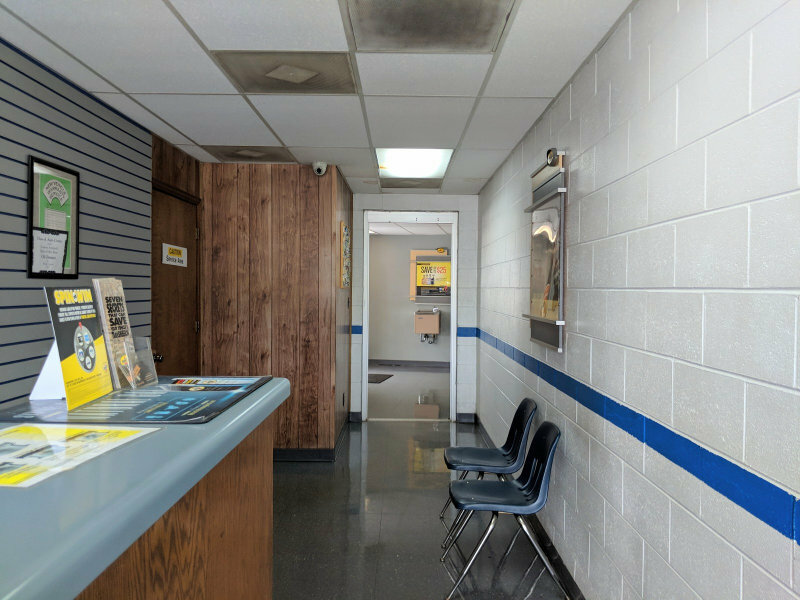 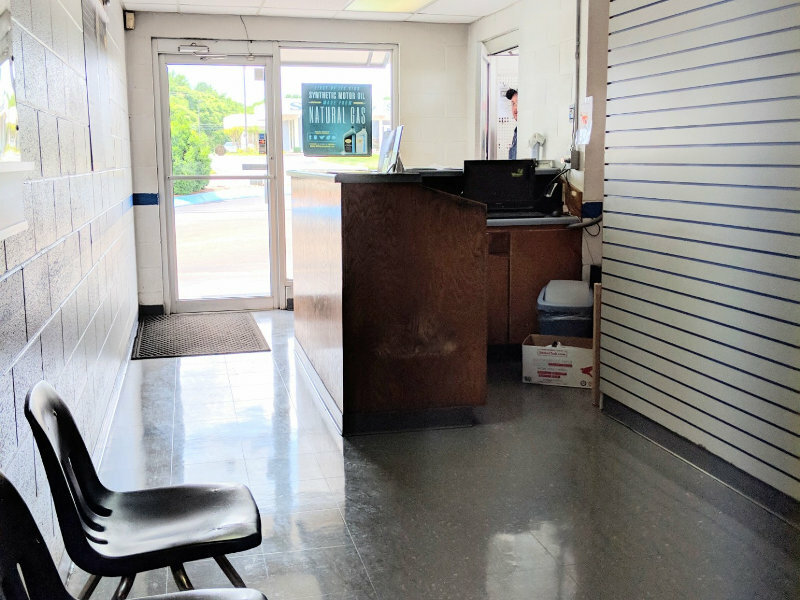 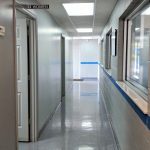 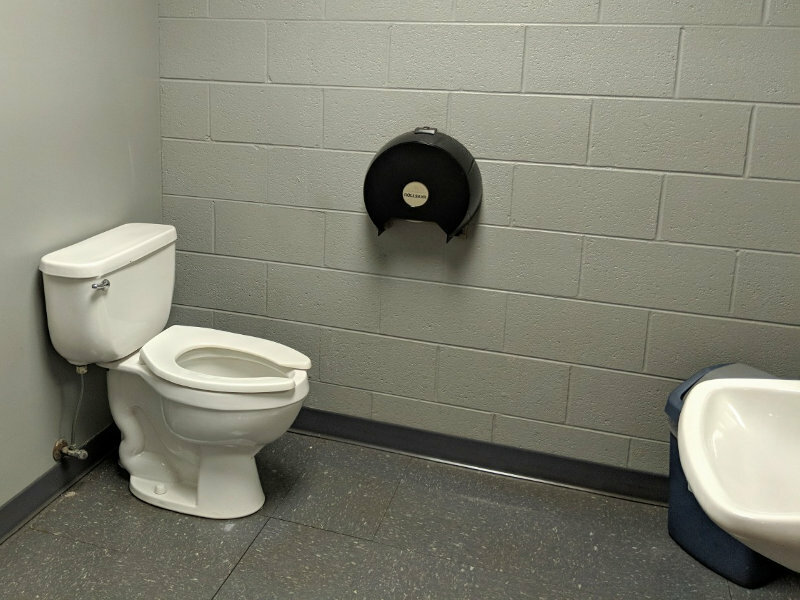 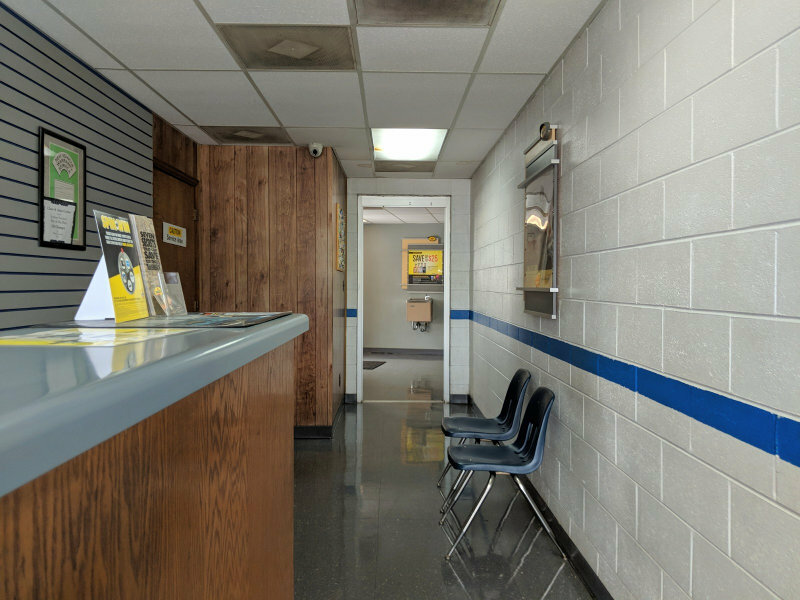 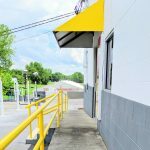 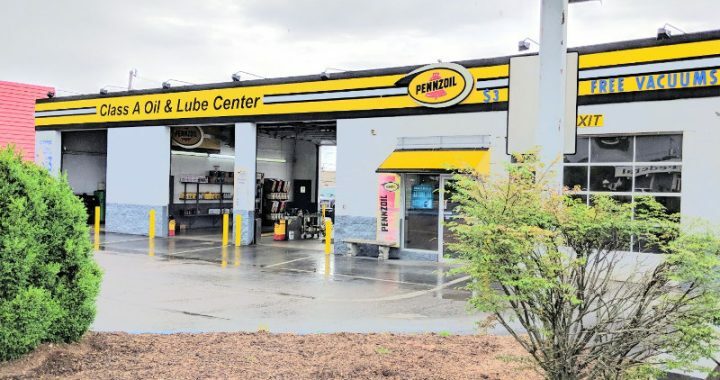 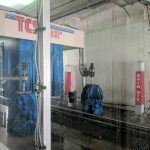 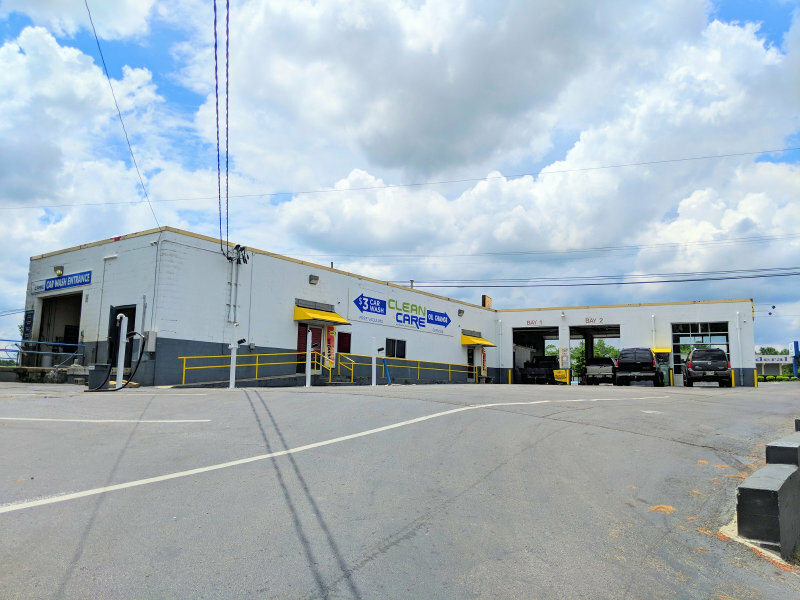 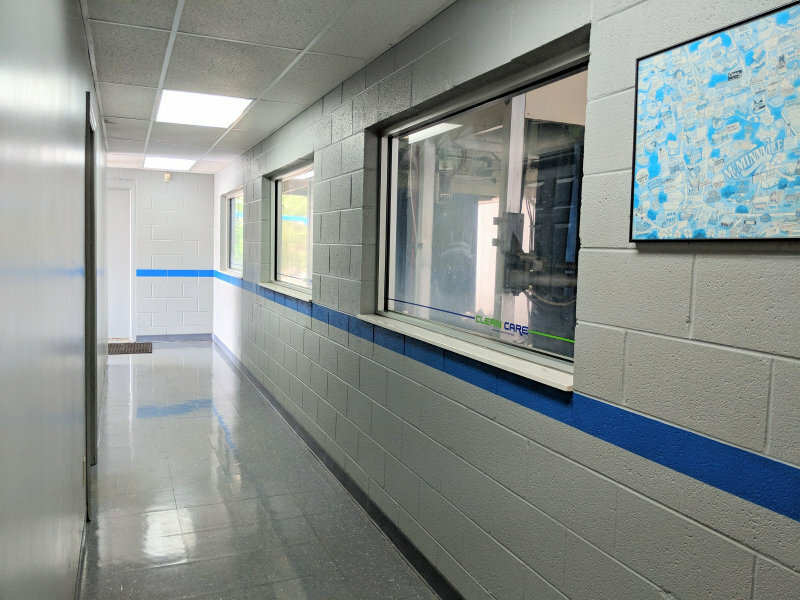 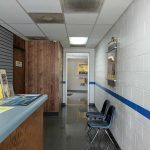 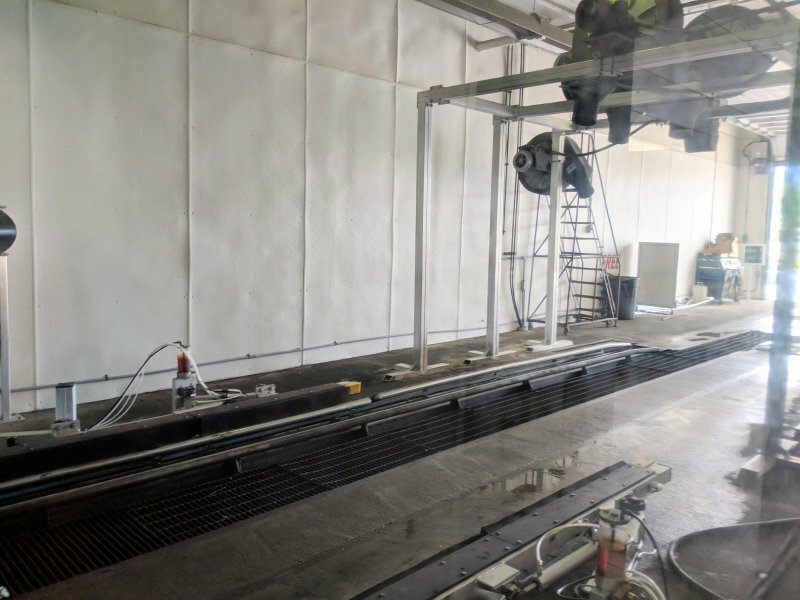 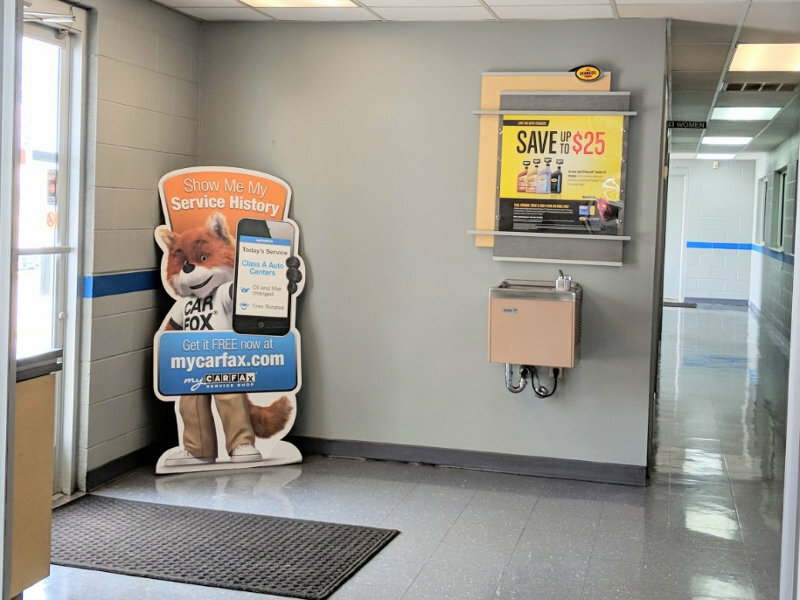 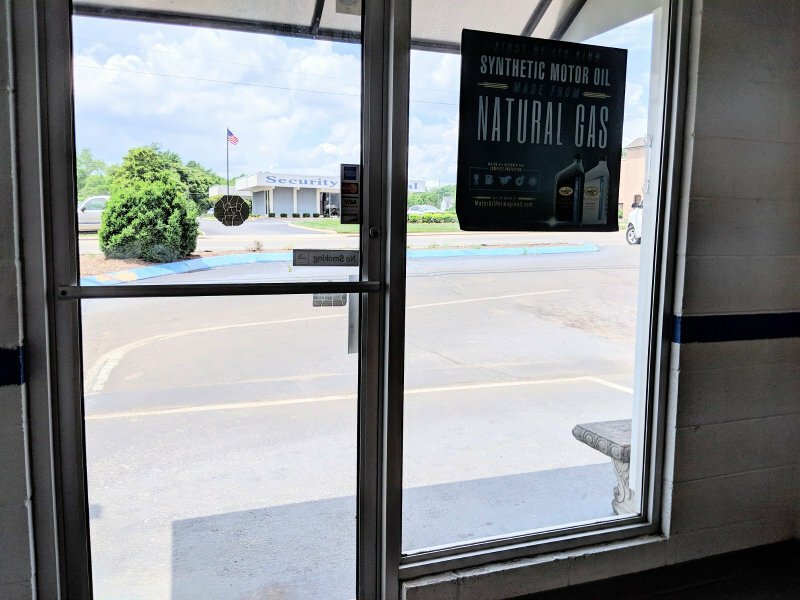 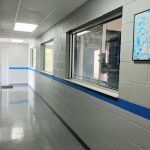 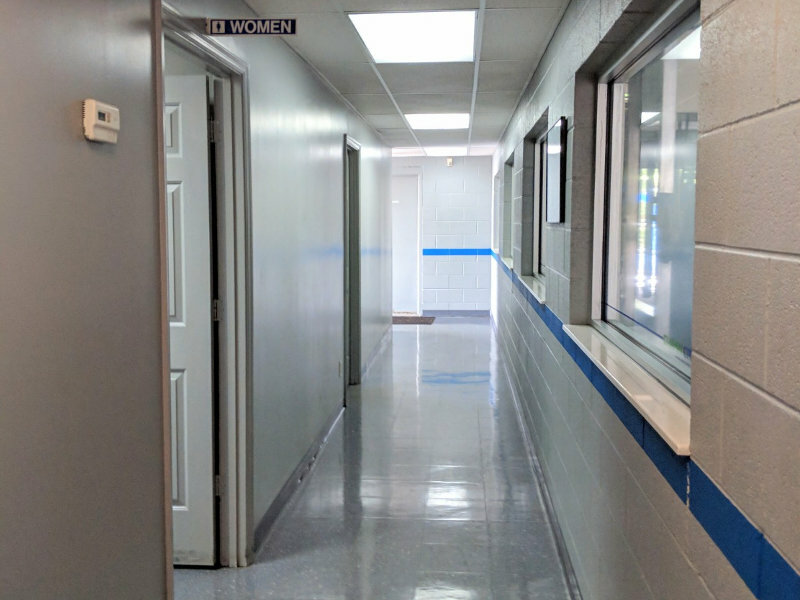 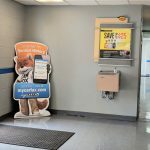 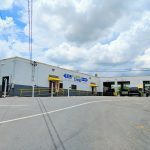 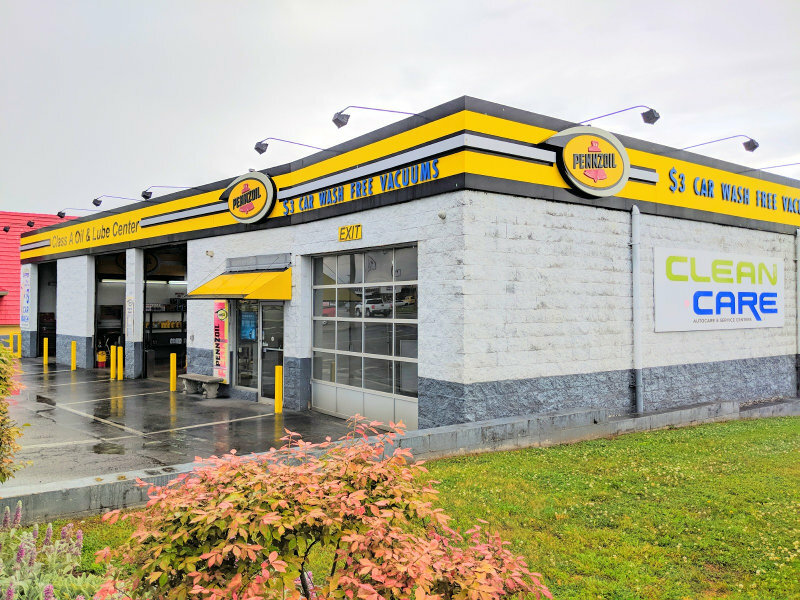 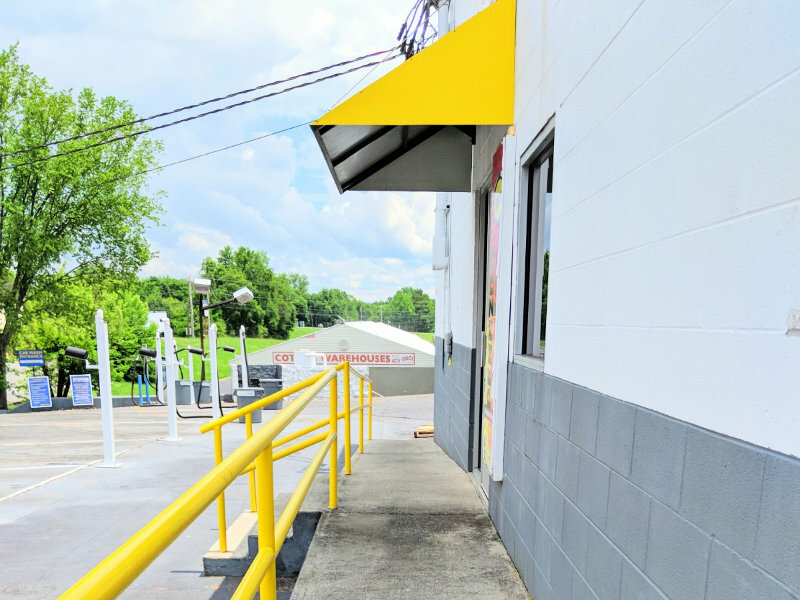 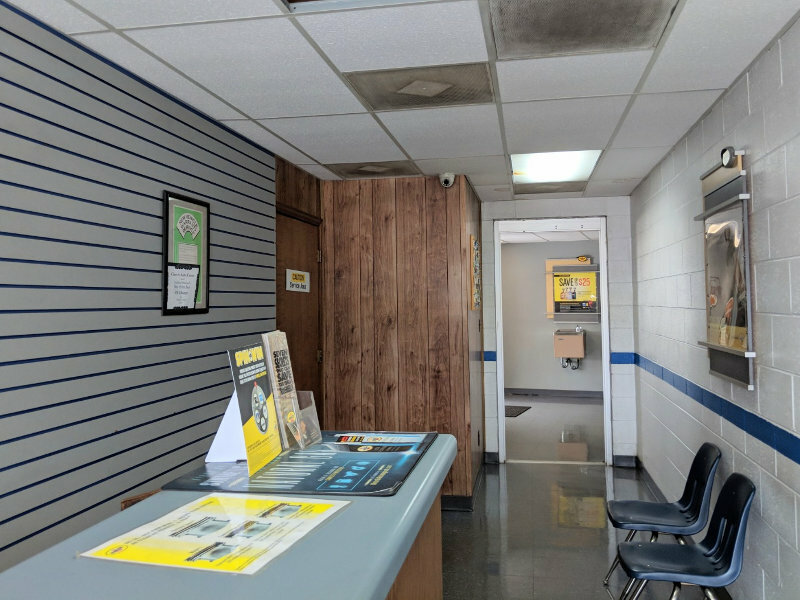 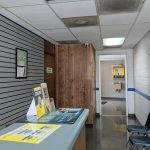 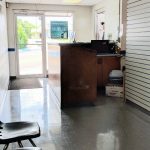 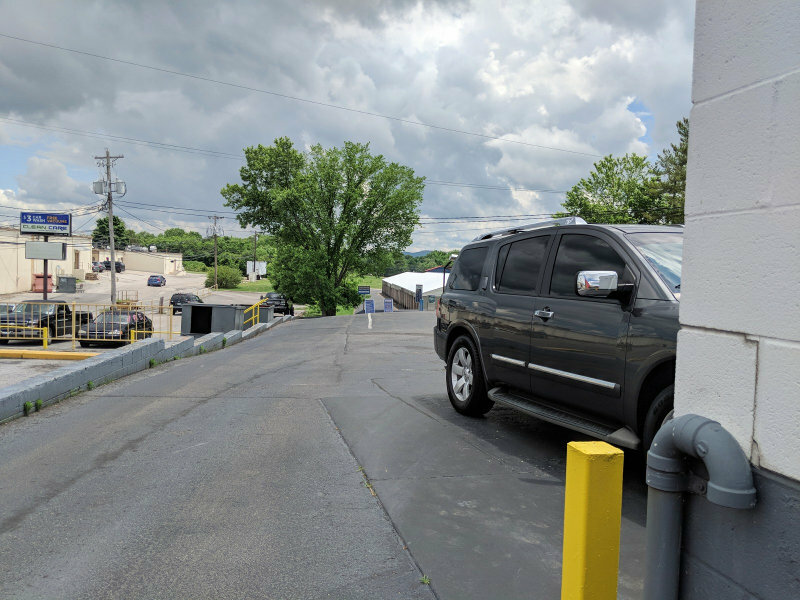 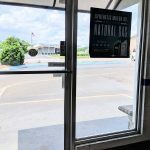 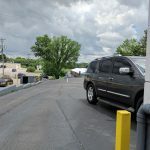 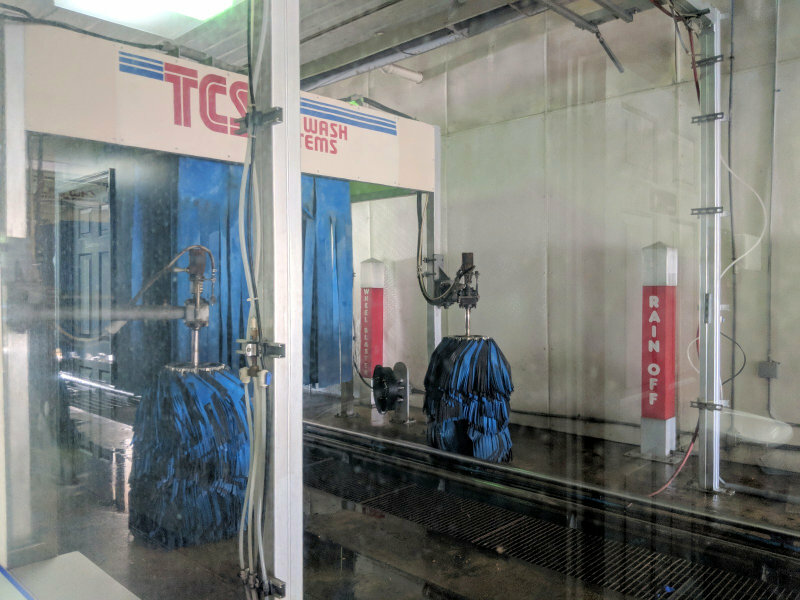 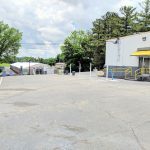 1.04 acres, three walk in pit oil change bays with a full service car wash, vacuums, large waiting room for customers and more! 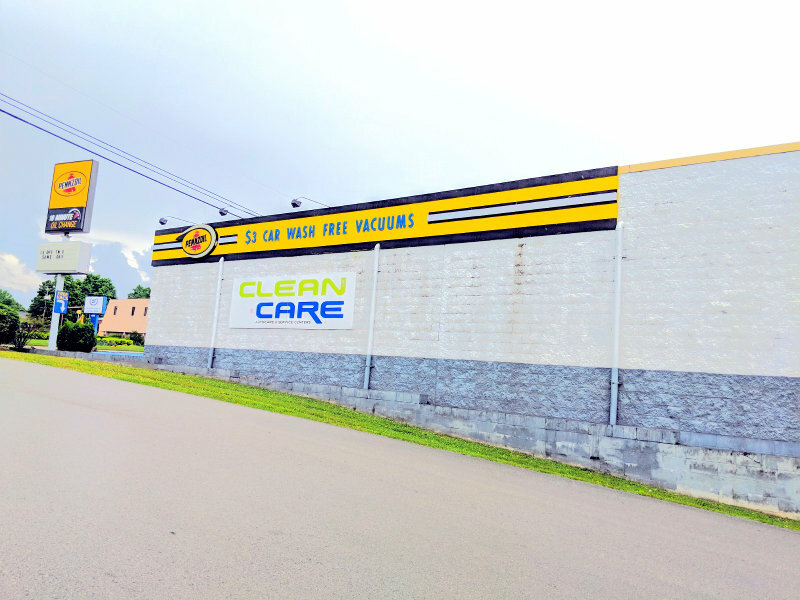 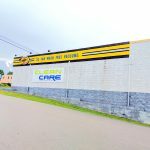 Located across street from Walmart next to many restaurants, shopping mall and new highway bypass! 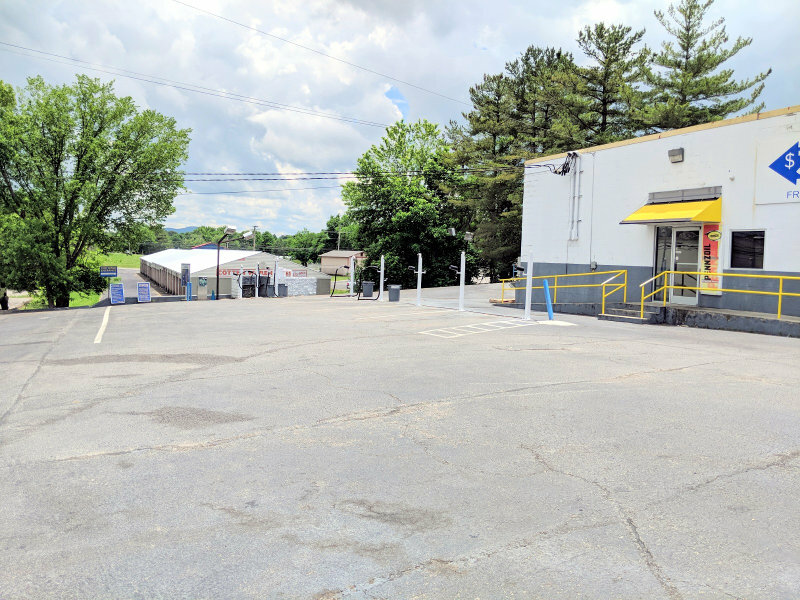 Huge parking area great for more storage! 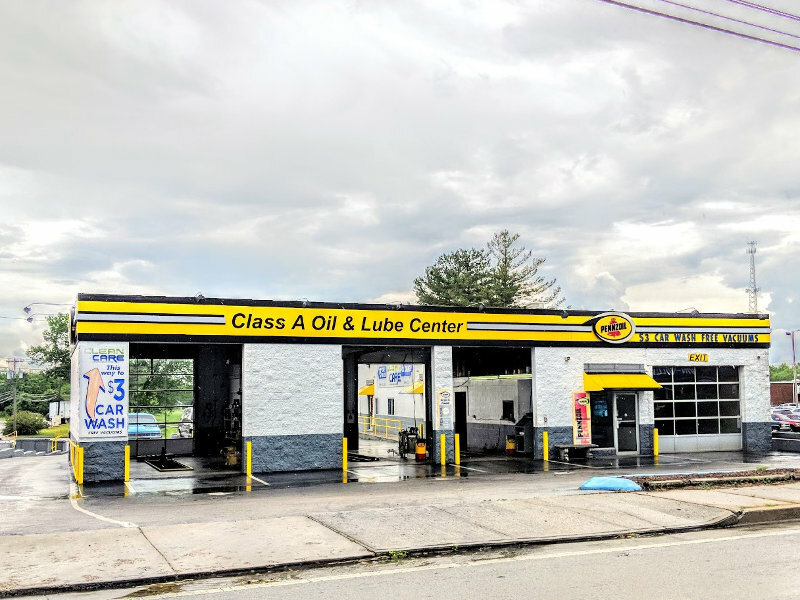 Please call/text Lori Ann Manns 813-545-8572 to schedule an appointment today. 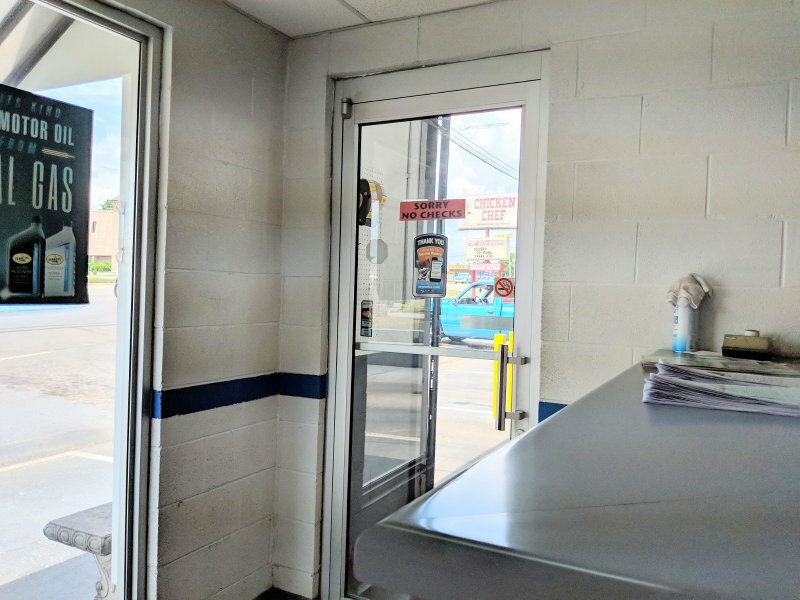 Please do not talk to current employees regarding any real estate.